If you placed your cello on a mountaintop, and let the wind play it, it may very well sound like the Prelude to Bach’s Cello Suite No. 1. That remark, uttered by a cello-playing colleague, has always stuck in my mind. The physics behind the poetry is that Bach uses the cello’s natural resonance as his starting point, spelling out the overtones inherent in the four strings of the instrument…giving the music a compelling urgency that practically vibrates within our own selves. 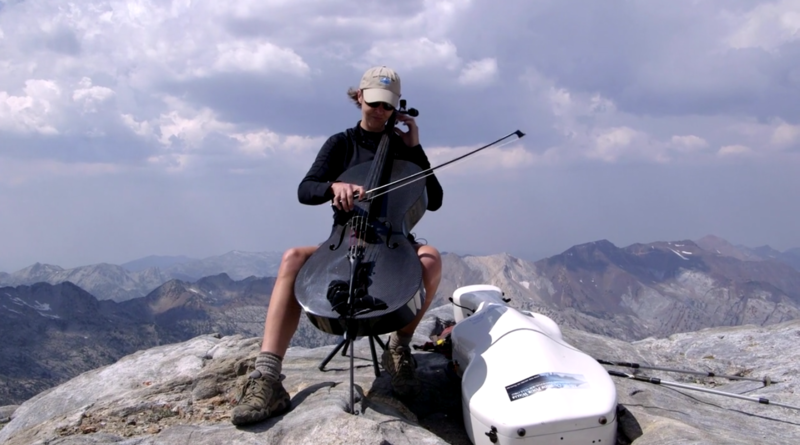 I always have two things that I play, especially if on top of a mountain — the Prelude and Sarabande to the 1st cello suite by Bach. These were two things that my dad always loved, and after he passed away I started playing these every time I am on top of a mountain because it just feels like maybe he can hear it. There are few words that can adequately describe the feeling and emotion that comes from playing that high up — in a concert hall your sound always comes back to you and for me it can feel a little boxed in. On a mountain the sound just leaves you and becomes part of the landscape … With no audience, no concert attire, no planned or rehearsed program, there is just something pure and reflective about this kind of playing that escapes description. Maybe not in words, but how about in pictures? 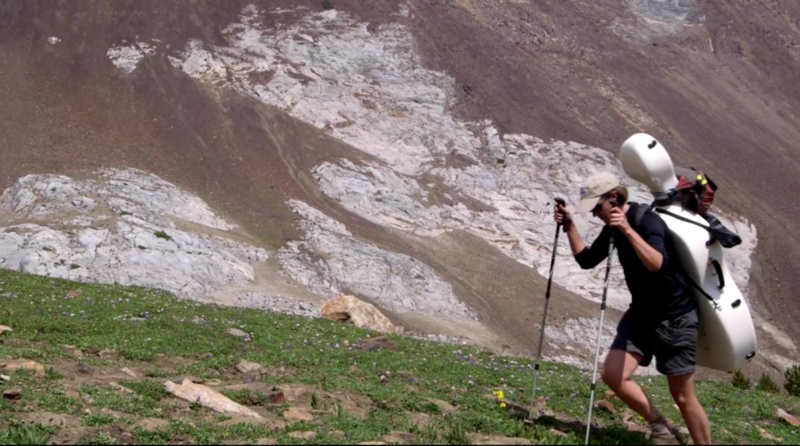 You can witness for yourself a taste of how transformative that experience can be in a gripping new short documentary that vividly captures Ruth Boden’s attempt to bring Bach to the mountaintop on a hike through the Wasalla mountains in Oregon. It’s called Andante – which, after all, means “at a walking pace” in Italian – and is well worth the ten minutes journey in your armchair!